MOBAs are fun, but MOBAs can be hard. 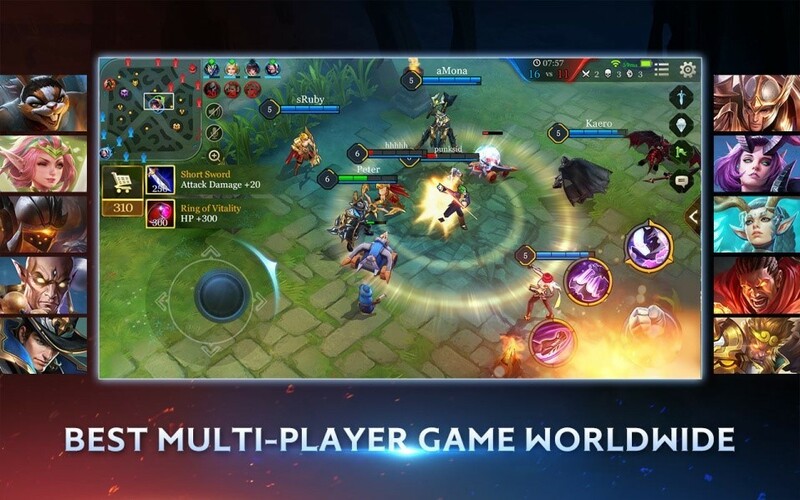 Arena of Valor, a MOBA for your mobile, is taking India’s smartphone gaming market by storm, and while you should definitely give it a spin (I’ve been having a blast! ), you shouldn’t go in completely blind. 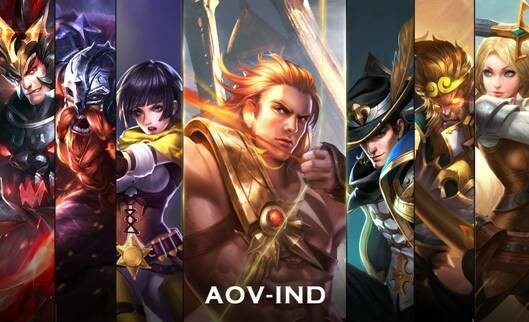 This article lists out certain basic, but essential, things that every Arena of Valor player should know. … and stick to using them till you’re winning games somewhat consistently. This will allow you to learn the ropes and get some wins (and confidence) under your belt. While there are a lot of heroes in this game, only a handful are available for free every week. You’ll be able to choose from any of these weekly rotated heroes, the ones that you’ll be able to unlock for free, and the ones that you purchase from the store. As you keep playing, you’ll unlock talents, which are skills that you can use with any hero. You can choose that talent that you want to use before each game, on the hero selection screen. Choose wisely and make sure to use them while playing. They make a huge difference to your playstyle and the result of the game. For example, if you’re playing a warrior, the ‘roar’ talent will significantly increase your damage output when you need it, enabling you to be more effective. Playing as a team will easily cover almost any weakness in individual playstyles. Even if one or more players on your team haven’t been able to develop their characters and farm items, coordinating ambushes and pushes will easily put you ahead and win you the game. This is especially true if you’re up against enemies who are merely playing as individuals, which tends to happen a lot at lower levels. Playing with people you know makes it easier to work in tandem to secure objectives, so rope in a few friends and you’ll notice that the game is both a little easier and a little more fun than usual. Besides, playing with friends will allow you to net yourself an extra hero for free when you first start playing. There’s a lot more to the game than just this, of course, but since you’re just starting out, keep these simple tips in mind, and your Arena of Valor experience will be that much richer for it. Now go win some matches!